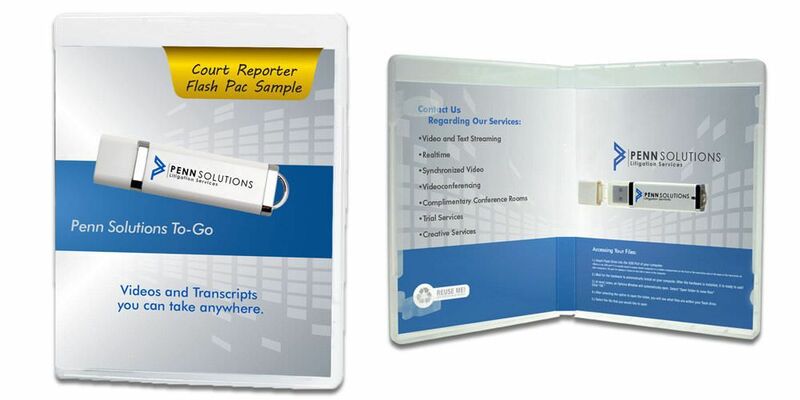 Introducing the Flash Pac, the perfect solution to storing and distributing important legal documents! 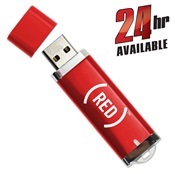 The Flash Pac USB Case is a patented product designed specifically for presenting flash drives. 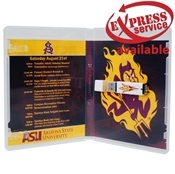 The case features a dock for holding the drive in place and two separate locations for printed inserts located inside and out. 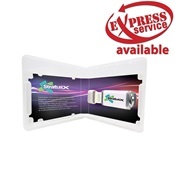 This package is great for deposition companies and law firms that need a professional looking solution for delivering materials stored on a USB.